Grief is a normal response to loss. There is nothing unusual about the feelings or thoughts you may have and there is no right or wrong way to grieve. The important thing is to both give and receive support. Listening and caring are the two most important things that anyone can do for a person who is grieving. You need to be able to listen and care for others who are affected by the death of your grandchild but you must also be listened to, and cared for. You too, must grieve. Grandparents experience a ‘double grief’ when a child dies. Not only does the death of your grandchild mean that you unexpectedly lose a treasured grandchild but also that you witness the pain and suffering of your own child. This pain is something you cannot take away. This can be difficult to accept because as a parent you expect (and desperately want) to be able to take away your child’s pain. The one thing that would help your child feel better – to have their child back – is impossible. It is natural for you to feel useless, ineffective and hopeless. With so much attention on the grieving parents you may find yourself forgotten at times. Nonetheless, grandparents’ grief is as intense and painful as the grief of others. It is important to look after yourself and to acknowledge the intensity and the range of the reactions you experience. You may feel regret that you lived too far away to participate in your grandchild’s life. You may feel guilt that your grandchild died before you. Perhaps you are angry with God or sorry that the relationship with your son or daughter is not as close as it could be. It is normal to think of these things and to experience a wide range of feelings. Sometimes you may experience all of these things ‘all at once’ and sometimes you may spend whole days dwelling on just one. 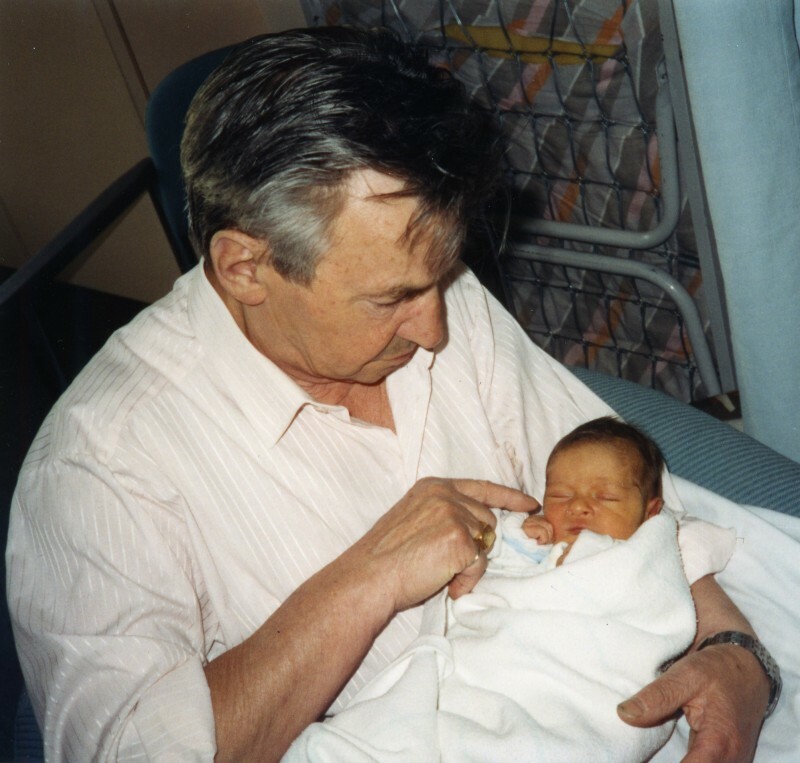 Accept also that there may be times when you feel numb and try not to feel guilty if there are moments when you feel ‘nothing at all.’ The death of a grandchild is not just a mental and emotional shock, it is a body blow. Disbelief, shock, guilt, blame and anger are common feelings following loss. It is helpful to remember that the process of adjusting is slow and that you may mourn for a much longer time than you anticipate – or want. Three years is not an unusual length of time. It can be a real struggle to ‘be there’ for an adult child who is suffering from such a monumental loss when you are feeling bereft yourself. However, being available might be the best and only thing you can do at this time. You see your child suffering and you grieve too. This is natural although knowing this won’t make it easier or any less difficult.